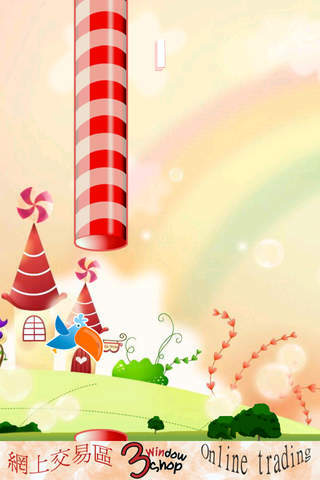 Candy Flappy - task is to control the game and avoid the flying bird candy pipes. 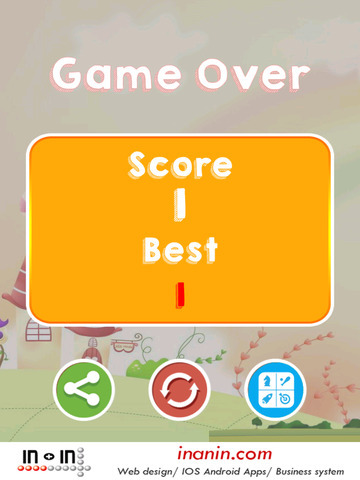 If the birds encountered obstacles, the game will end. 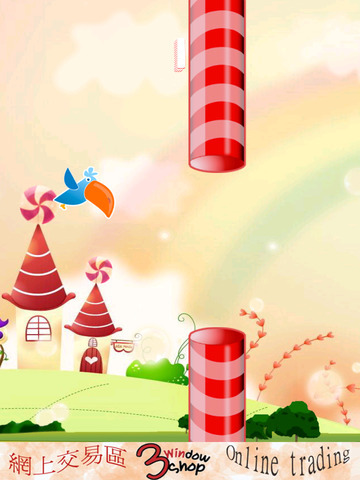 Whenever a group of birds flying candy pipes, players will get one point. Candy Flappy - particular added value of life can increase once the helmet props to make the player easier to cross the border.